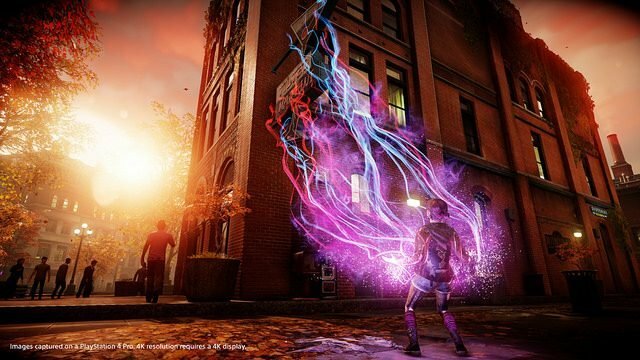 A few days ago we reported about the presence of a label on the official Japanese website hinting to the presence of online multiplayer in inFAMOUS: Second Son. Unfortunately (or luckily, depending on which side of the multiplayer fence you’re on), said wording is either a mistake on the site or indicates something different from actual multiplayer gameplay. Brand Development Director Ken Schramm clarified that while interviewed by the Taiwanese media during a stage event at Taipei Game Show, as reported by UDN. 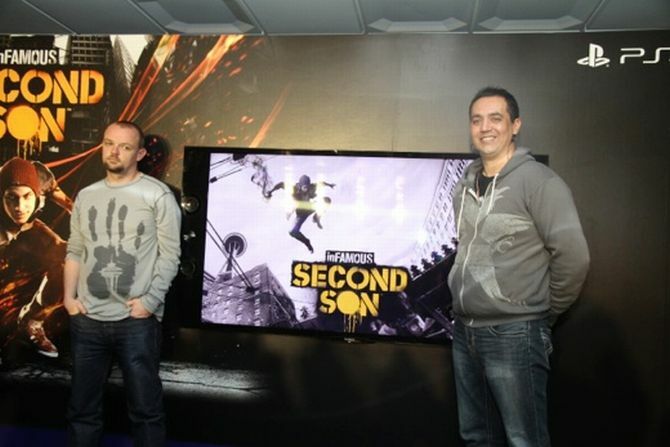 Schramm mentioned that Delsin Rowe will meet partners during the story (about whom he can’t yet share details), but inFamous: Second Son remains a single player game and there’s no multiplayer in the game’s design. The game has an open architecture, so players can do quests outside of the main story without time constraints. Despite that they still have to be careful, because by making choices between good and evil certain situations may be irremediably lost, and it won’t be possible to play them anymore. 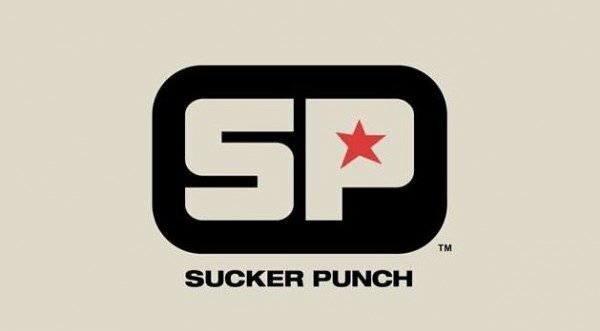 While no new superpowers besides smoke and neon (that we already knew about) have been revealed, it was mentioned that superpowers will interact heavily with the environment, and the environment itself can somehow be considered a character of the story. 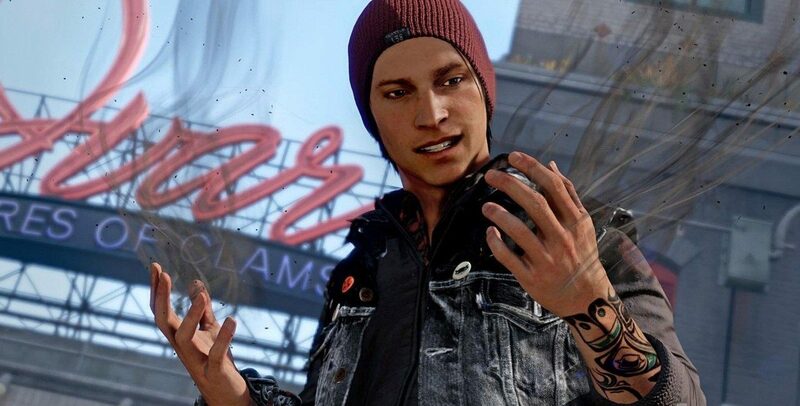 To ensure balance, Delsin won’t be able use different elements at the same time. There will be a meter, so the player won’t be able to just go all out without any restriction. Every different kind of power will also have the same general setup. 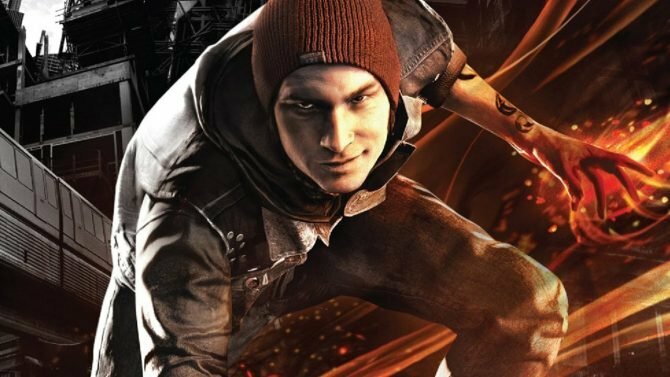 While I wouldn’t have personally minded the presence of multiplayer gameplay in inFAMOUS: Second Son, now those that feared the dilution of Sucker Punch’s resources away from single player will probably be able to rest at ease.